Helen's career for the most part has been in Musicals, she founded WestEnd World Workshops in 2013 to give people the chance to be inspired and tutored by the best performers from all sectors of the Performing world. To enquire about a workshop for your school, dance college, organisation or group send Helen an email to helen@westend-world.co.uk. 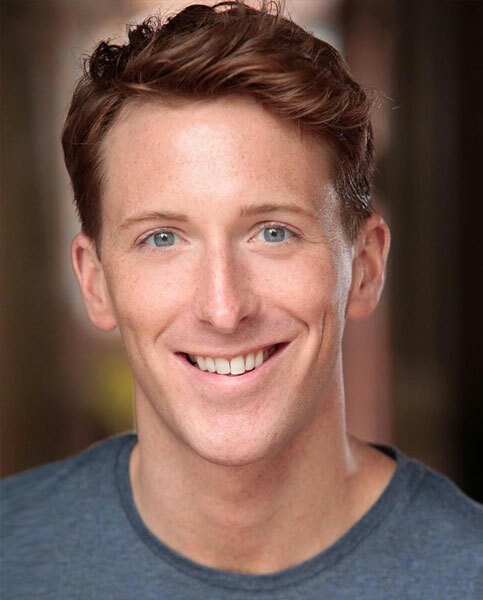 Ryan is currently in the West End cast of 42nd Street at Drury Lane. 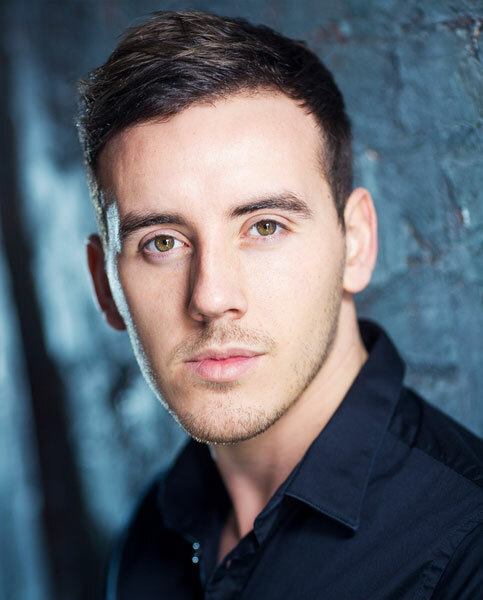 Book Ryan for your workshop by emailing helen@westend-world.co.uk. 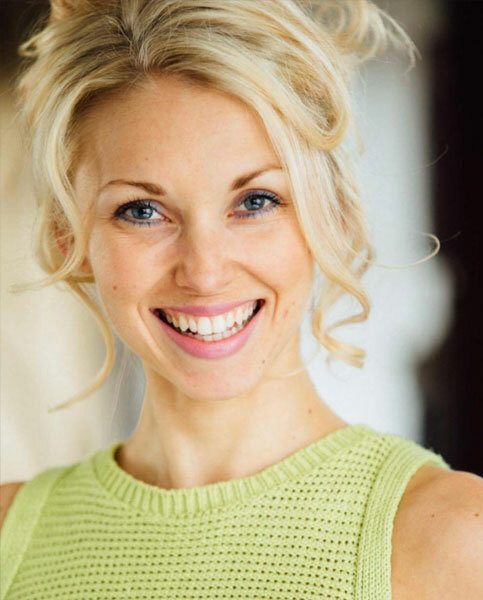 Lucy is one of our most popular tutors at WestEnd World, her triple- threat talent is in demand at Dance Schools nationwide & overseas. Book your workshop with Lucy by emailing helen@westend-world.co.uk. Katy is a fantastic teacher, she is super fun & brings her enthusiasm and love for the theatre to every workshop! 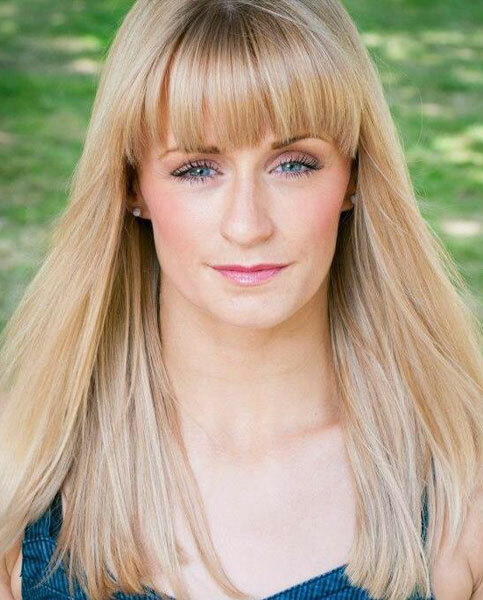 Book Katy for your workshop by emailing helen@westend-world.co.uk. Alan is a star performer, one of Britain's best leading men in performing arts. He will bring superstar sparkle to any of your workshops! 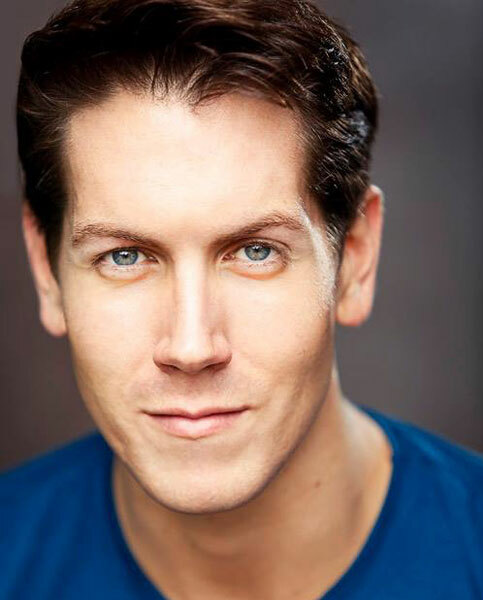 Book Alan for your next workshop by emailing helen@westend-world.co.uk. Adam is a qualified Acrobatics Arts instructor, these fun workshops are fantastic for improving acro skills within your school. To book Adam for a workshop email helen@westend-world.co.uk. 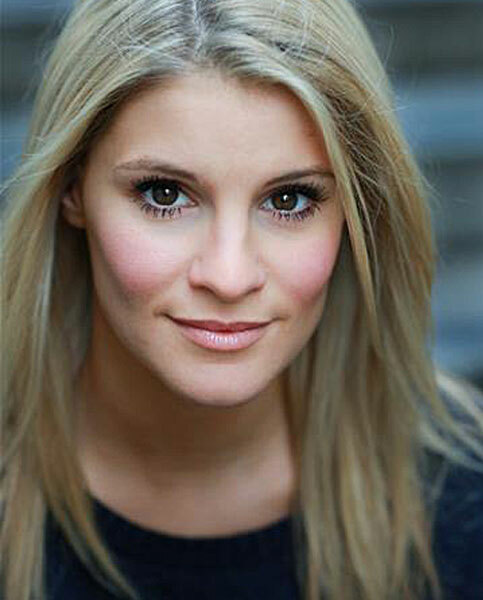 Hannah has had a successful and varied career in musicals, TV and radio. She is a super talented vocal coach & musical director. 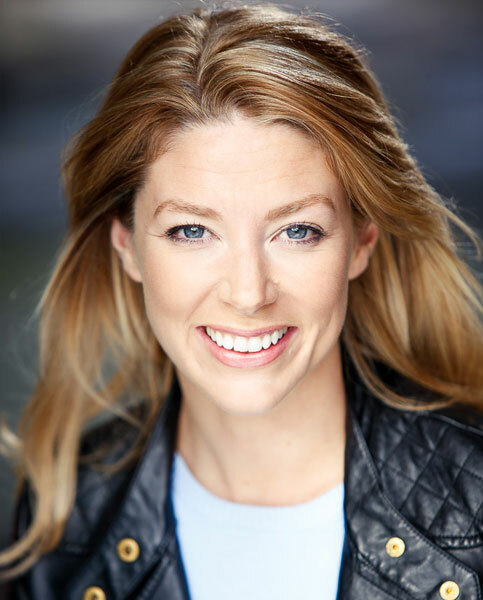 She is also a private singing teacher, with pupils of every ability, from preparing auditions into drama schools and performance colleges down to school exams and just singing for fun! To book Hannah for a workshop email helen@westend-world.co.uk. Megan is currently starring in Annie, The Musical in the West End. Megan's workshops are full of energy, she is an extremely talented dancer known for her fantastic technique too. 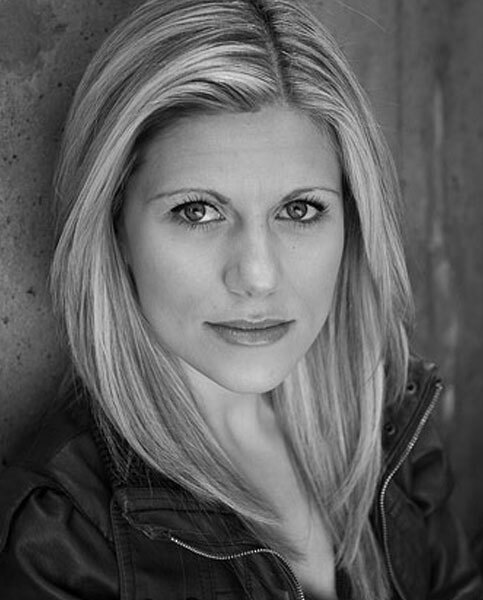 Megan teaches Audition Technique & Choreography workshops as well as musical theatre. Her workshops are fresh, inspiring and super fun. To book Megan for a workshop email helen@westend-world.co.uk. This is just a small selection of the talent on offer at WestEnd World. We have over 150 talented performers on our books available for Workshops.